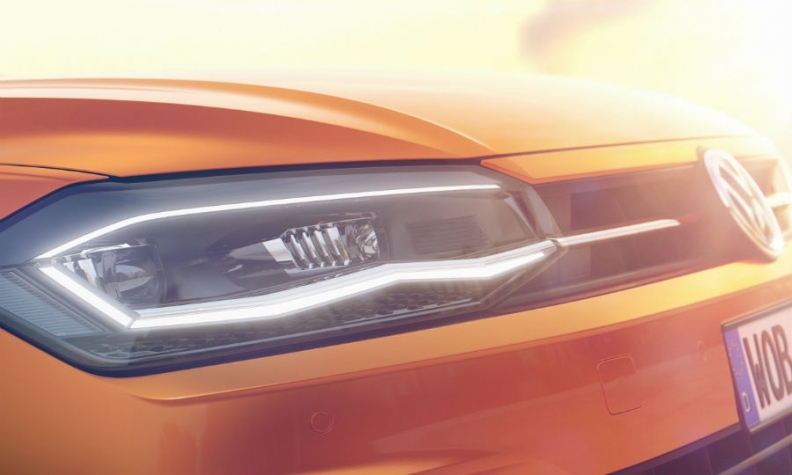 The Polo's look will be unique in VW's range. 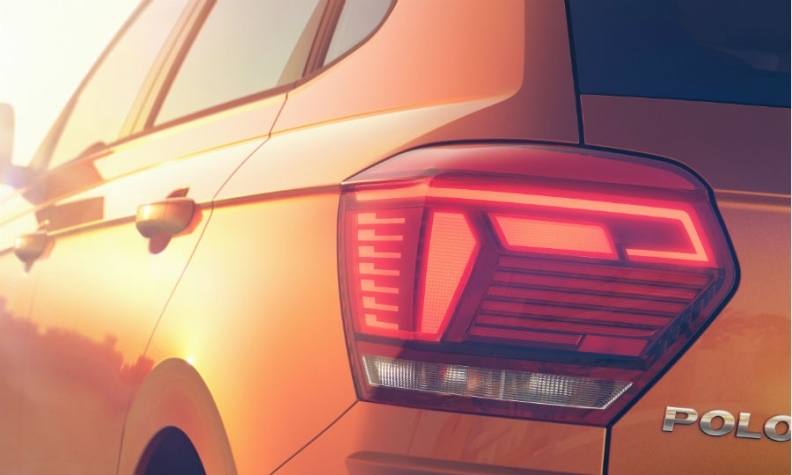 Volkswagen released teaser pictures of its new Polo ahead of the subcompact car's unveiling later this week. The sixth-generation Polo is larger, more spacious and more comfortable than the current model, VW said in a statement on Tuesday. The car also has a sportier and cleaner design that is unique in the VW brand range, design chief Klaus Bischoff, said in the statement. The new Polo will have numerous technological highlights, VW said, without specifying its new equipment. The Polo is a key introduction for VW. It's the brand's second best-seller in Europe after the Golf. The hatchback's launch will intensify the fight for leadership in Europe's subcompact segment where the Polo, the Ford Fiesta and Renault Clio vie for the top spot. A view across the Polo's shoulder line. The Polo is likely to be offered with technology introduced in the face-lifted Golf including a new touchscreen infotainment system with Apple CarPlay and Android Auto. The car is VW Group's latest model to get a small-car version of the MQB platform that underpins the recently launched Seat Ibiza. Its new platform means it will be longer and wider than its predecessor with more interior space and a larger trunk.